From the moment he stepped into the Project Runway workroom, Suede made his mark. He was destined to be a PR legend. He knew how to brand himself, and he even referred to himself in third person when doing his on-camera interviews. We think this was just his brilliant way to make sure you never forgot who he was. Suede definitely has a punk rock vibe, but he doesn’t shy away from color or print. His runway collection from Season 5 demonstrates his love of texture, sparkle, and feminine silhouettes. Suede recently took some time away from his extremely busy schedule to interview with us, and we’re so excited to share what he’s been up to with all of you! Suede – Project Runway Season 5, the show’s final Season on Bravo, and Project Runway All*Stars Season 2, on Lifetime. 2) Please give a brief description of your design style. 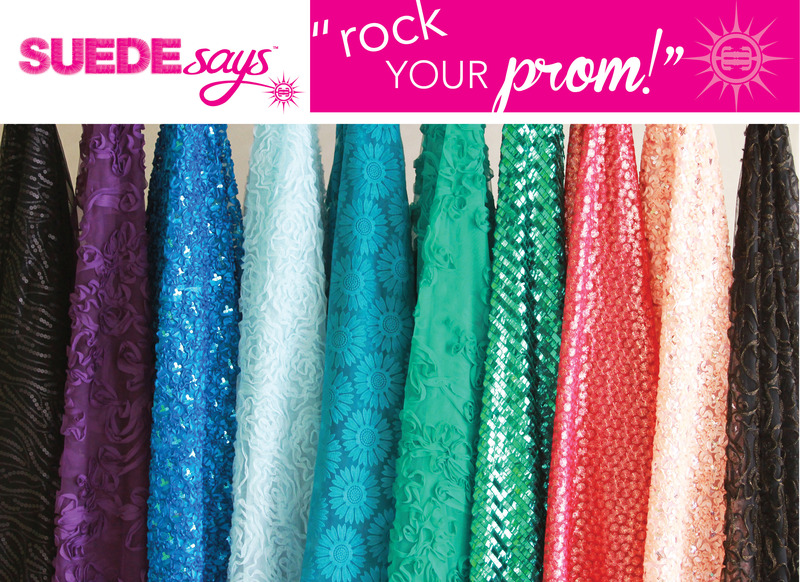 Suede created the SUEDEsays™ Brand after appearing on Season 5 of Project Runway. 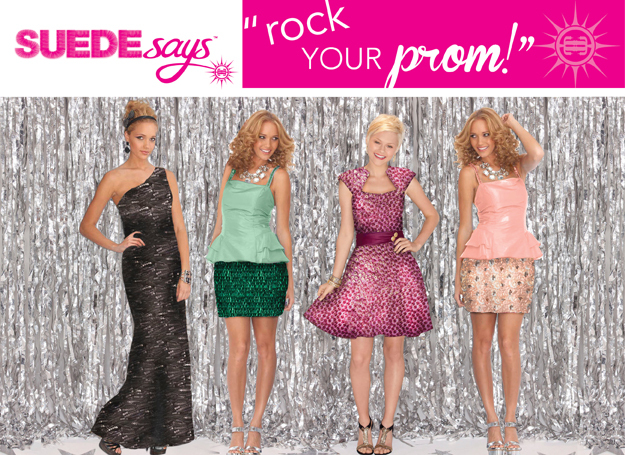 Our design aesthetic ranges from Classic, Edgy, & Flirty for young ladies, to Prep, Sport, and Rock for young men. We are international and in over 4,000 stores in the United States alone. Our mission statement is to bring affordable, timely, trend right products to market. 4) Who have you met or worked with during or since the Project Runway experience that you are most proud of or excited about? Our biggest accomplishment has certainly been launching the SUEDEsays™ brand, and being able to work with the everyday consumer internationally and in over 4,000 stores in the United States. We have an exclusive line of Special Occasion Fabrics with Jo-Ann Fabric and Craft Stores, which is beyond thrilling for us. While it’s always fun to dress celebs, our biggest joy comes from working with the all the home fashionistas out there and providing inspiration. 3) What was the most challenging thing about the Project Runway experience BESIDES the challenges themselves? 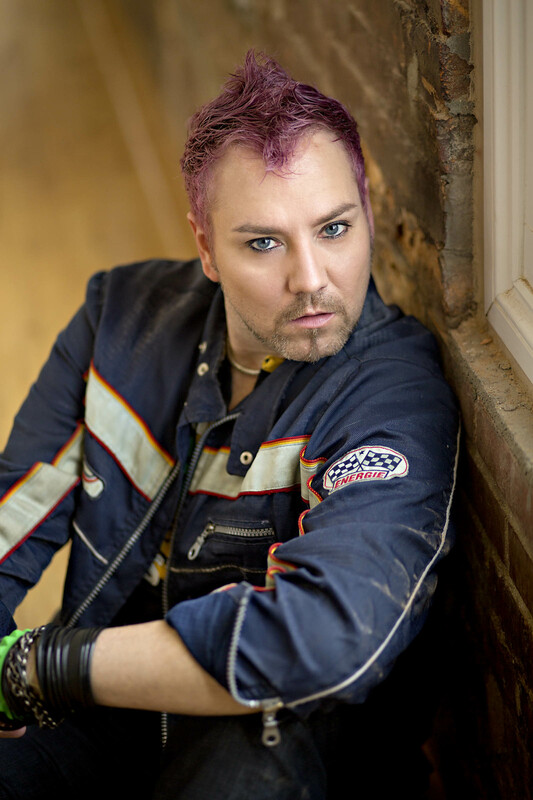 Besides the obvious, the most challenging thing about being on Project Runway was stepping into the great unknown – no family, no friends, no contact with the outside world while on set – not knowing how you would place, and being sequestered in a bubble with so many other talented designers. 5) What are you currently working on or excited about professionally? We work about a year in advance, so we are working on product assortment for 2015, coming up with new concepts, all the while managing current assortments with our various retailers – Jo-Ann Fabric & Craft Stores, Wal*Mart, Hobby Lobby, and Hancock Fabrics to mention a few. 6) How has Social Media impacted your life after Project Runway? 7) Besides the basics, what sewing notion or tool could you NEVER do without? The tool we can’t live without remains a secret for now <wink>, as we are working with our partners to bring this new tool to market. Promise, once it comes out it will have all of you buzzing and totally excited – stay tuned kittens!! 8) Is there anything else you’d like us to know or see? 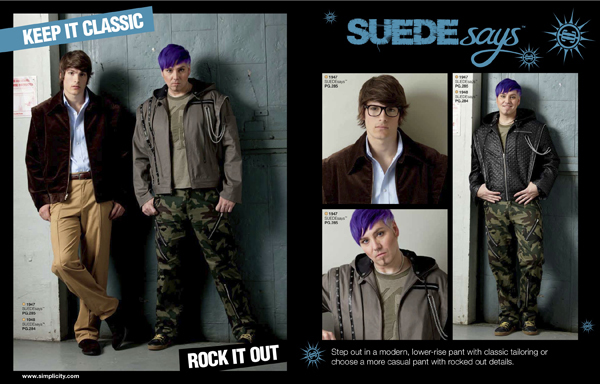 To keep up with all things Suede be sure to check us out at SUEDEsays.com.